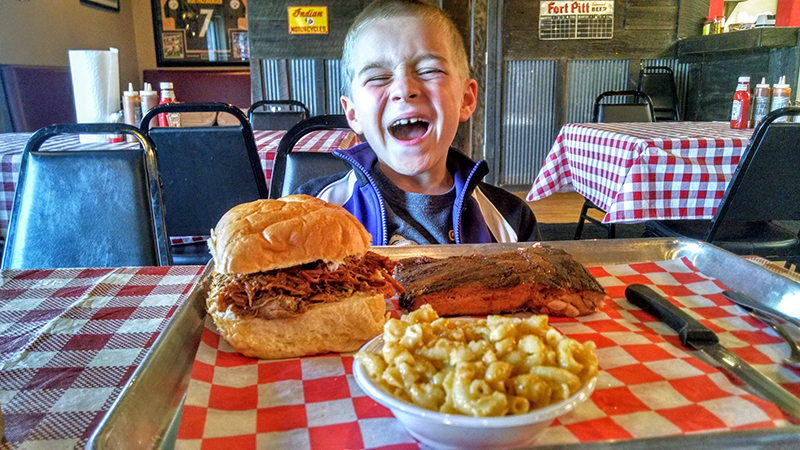 Welcome to the Pittsburgh BBQ Directory! Next to “Where do I find good craft beer in Pittsburgh?” the most popular topic I’m asked about is where they can find BBQ in Pittsburgh. The beer guy has to eat, right? That’s how this project got started. Here is a listing of all current BBQ related restaurants and food trucks in the Greater Pittsburgh/SWPA area. I’ve already started working on version 2 of the listing so if you have any updates or suggestions let me know! IMAGES – I’m not going to be that jag ripping pics off of Yelp or UrbanSpoon. I will update with a picture of the food as I visit each business. If you’d like to share one of your own shoot me an email. EVENTS – These have been moved to our Western PA Events page along with a handy-dandy map which covers Western PA and events within a 2-3 hours drive of Pittsburgh. If you have a rib cook off or BBQ event email me. Address listed is for pop-up events ONLY!